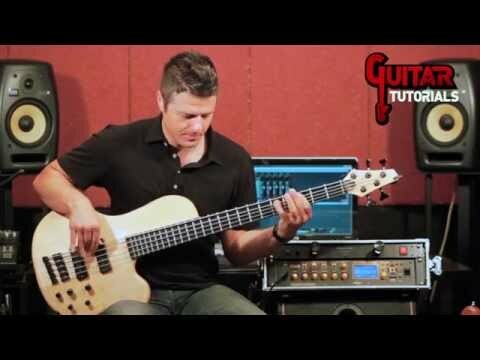 On this video Markbass top-artist Stu Hamm introduces his S.T.U. Amp 1000 signature amp and Classic 152 SH cabinet. 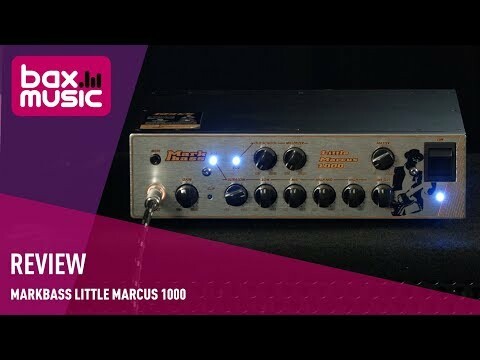 Jan. 10, 2019, 2:32 p.m.
Video review of the Little Marcus 1000 by Bax Music. 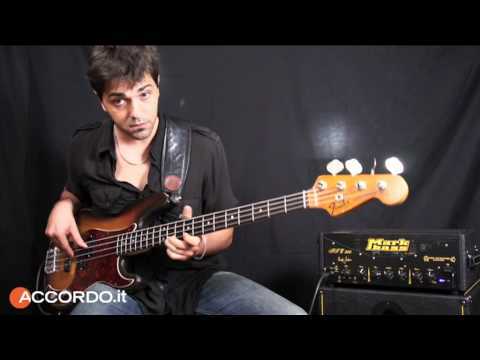 Nov. 12, 2018, 6:29 a.m.
Little Marcus head and Ninja 102 500 combo reviewed by Claudio §Zangheri for Session DE. 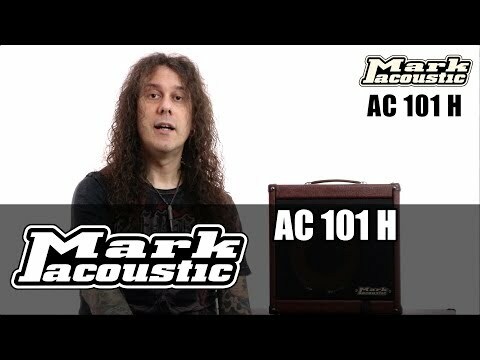 April 9, 2018, 1:12 p.m.
On this video Stefano "Sebo" Xotta shows the Markacoustic AC 101 H and all its features. 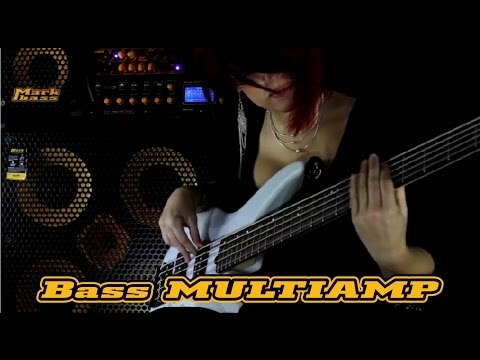 This amazing amp sounds great not only with acoustic guitars but also with double bass, mandolin, ukulele, violin, viola, cello and many other acoustic instruments. 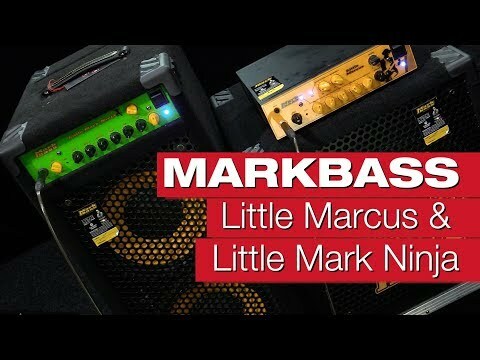 Feb. 13, 2018, 7:10 a.m.
German online music magazine Bonedo.de reviews the Little Marcus (Marcus Miller signature head) by Markbass, showing the new "Millerizer" and "Old School" filters as well as various EQ-settings. Direct record via XLR Line Out. 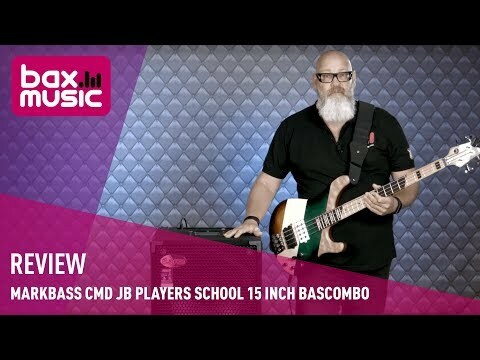 Dec. 11, 2017, 7:35 a.m.
Bax Music reviewed the CMD JB Players School Jeff Berlin signature. 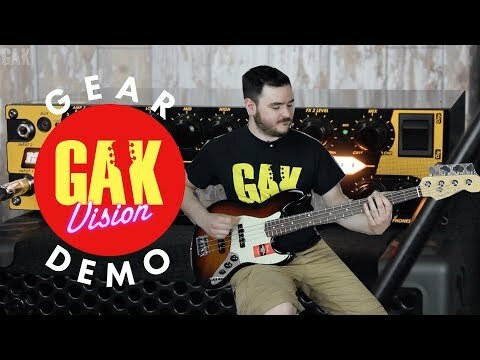 Dec. 5, 2017, 2:04 p.m.
July 19, 2017, 9:42 a.m.
Markbass EVO 1 test-demo by GAK! 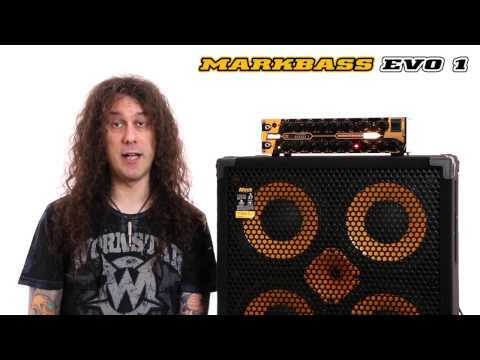 In this video Mike from GAK shows the amazing features of the Markbass EVO 1. 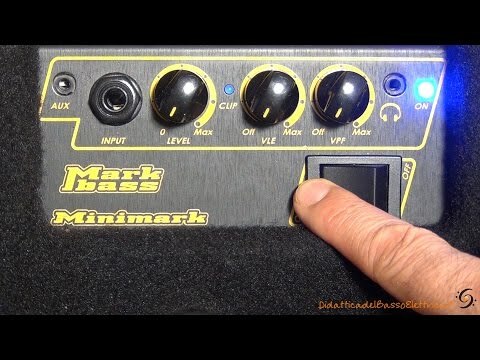 June 16, 2017, 11:41 a.m.
Diego Banega reviews the Nano Mark 300 Markbass head. 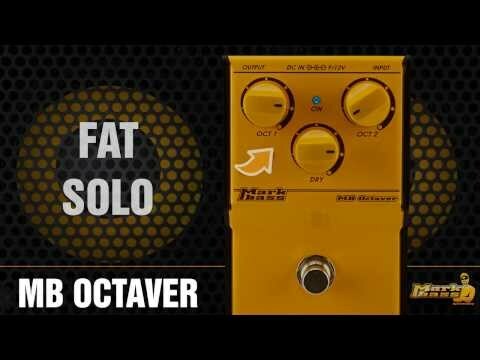 Special Thanks to Diego and to our Brazilian distributor "Made in Brazil". 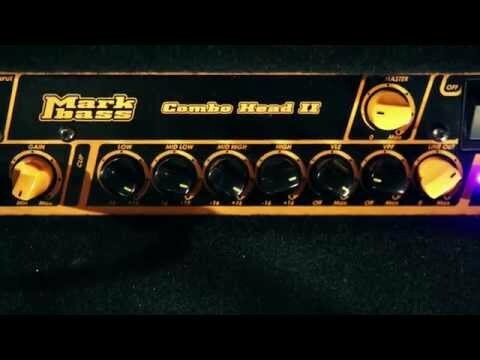 March 8, 2017, 3:21 a.m.
On this video we show the new Markbass EVO1 head. 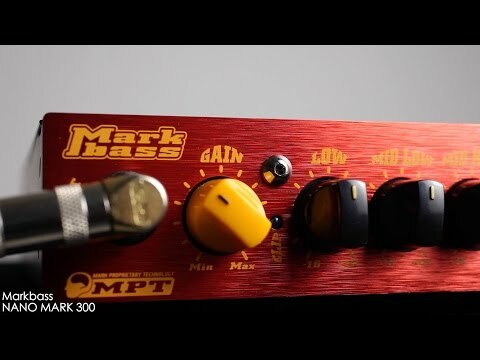 A new Markbass product featuring many different bass tone models, with a classic style controls interface. 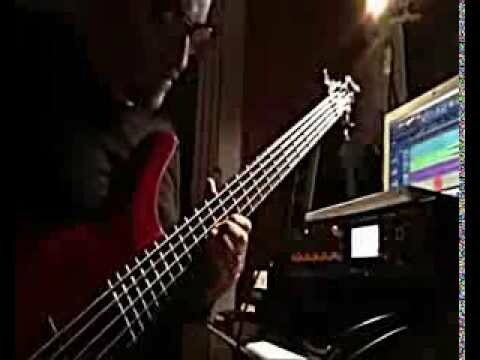 March 1, 2017, 3:17 a.m.
Markbass top-artist Alain Caron shows us his new amazing signature combo, the CMD SUPER COMBO K1. 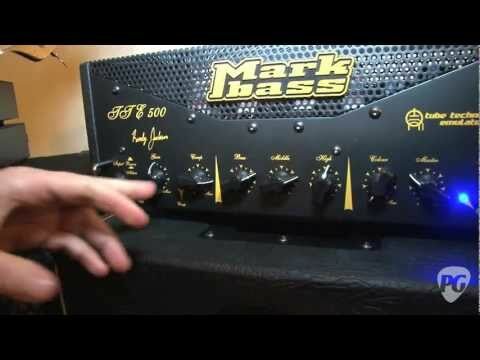 Feb. 16, 2017, 3:17 a.m.
NAMM 2017 - New Markbass gear. 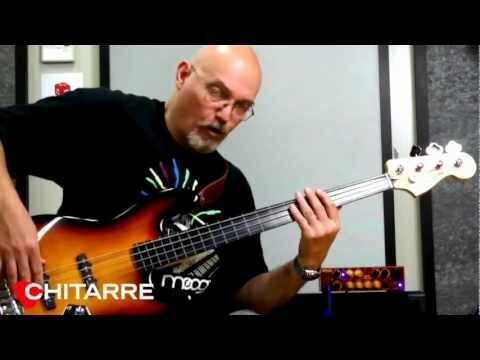 TopGuitar Magazine stopped by the Markbass booth to check out some new gear at Winter NAMM Show 2017. 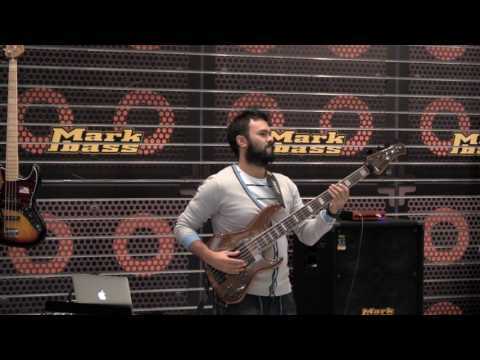 New Markbass gear is presented by Riccardo Damiani. 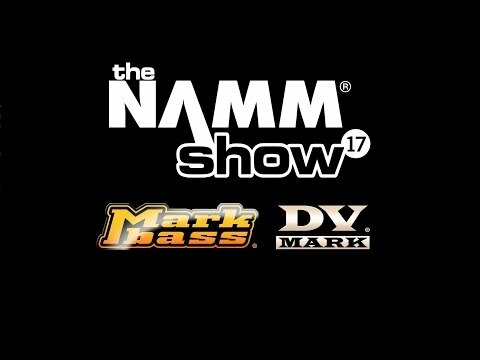 Markbass and DV Mark news at Namm 2017. 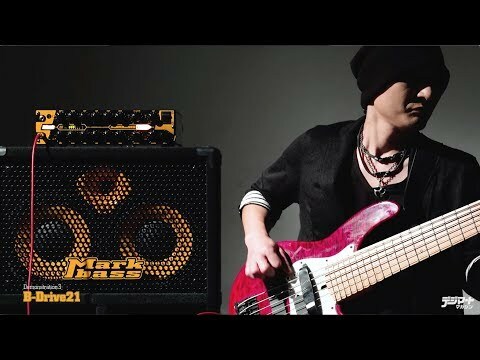 We love and are really thankful to all our Markbass and DV Mark fans and customers all over the world. 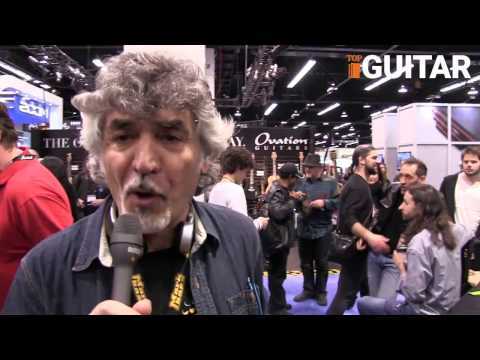 For those not attending to the upcoming Namm Show we made this preview of all the exciting news we’re introducing new week at the show in California. Check them out!!! 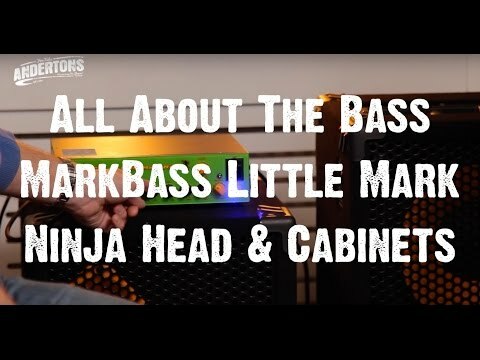 Lee and Nathan from UK Markbass dealer Andertons Music show us the Little Mark Ninja head, Traveler 121 Ninja and New York 122 Ninja. 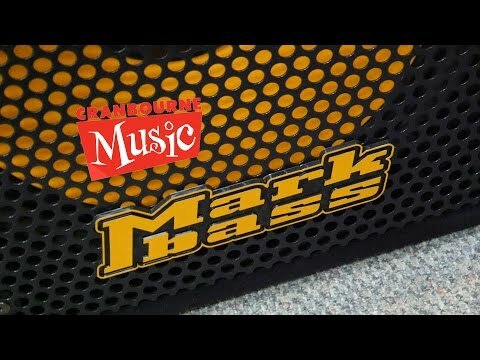 The guys from Cranbourne Music check out some of the new Markbass amps now in stock at the Cranbourne Store! Make sure you come in and have a look today! 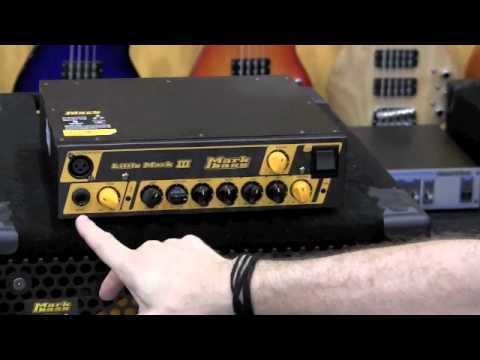 Guitar Center's Product Spotlight provides a comprehensive overview of the BASS MULTIAMP. 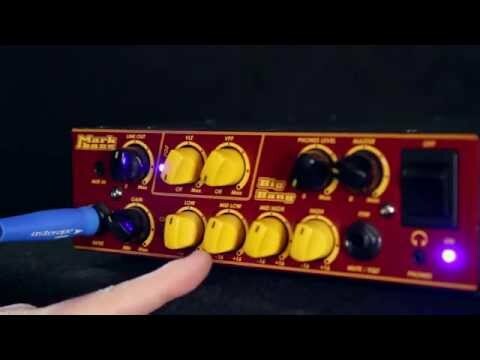 Gaetano Ferrara show us the Minimark 802 and its VLE and VPF filters. 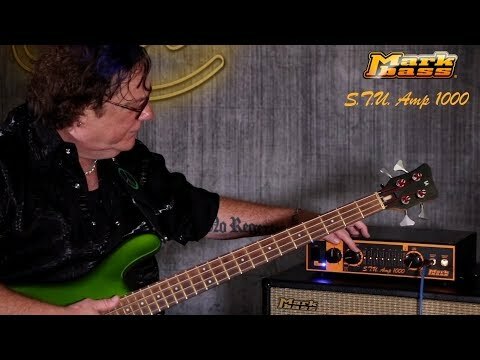 Markbass artist Evan Marien shows us the Bass Multiamp's sounds and features, how to create custom presets... and more!!! Enjoy and share!!! 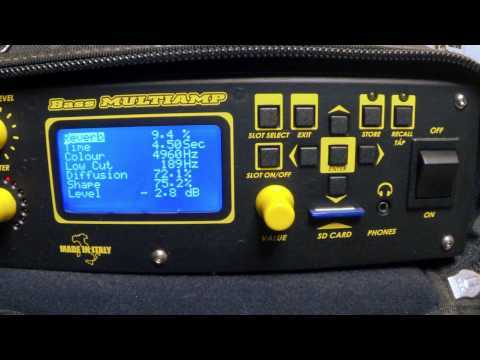 Markbass artist Luciano Santoro show us some of the Bass Multiamp feautures and his own presets. Enjoy and share!!! 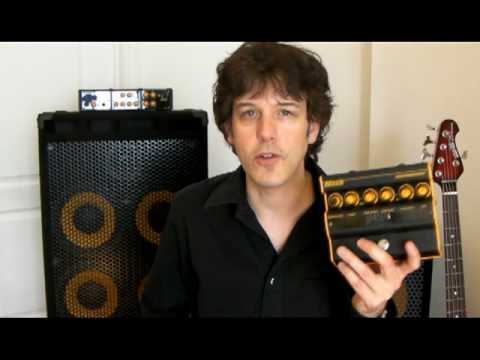 Guitar Center's Product Spotlight Rob Welch showcases the Markbass Mini CMD 121P Bass Combo Amplifier. 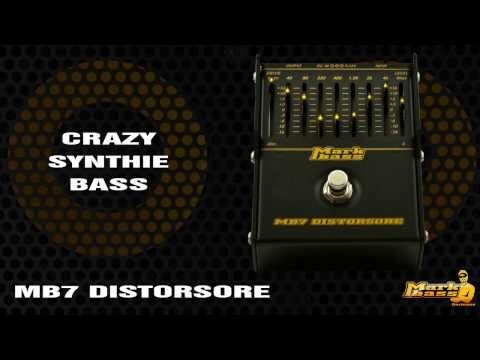 Markbass MB7 Distorsore Sound Samples & Features. 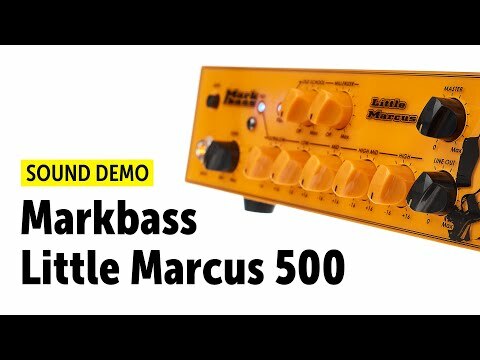 Markbass Mini Dist, Sound Samples & Features. 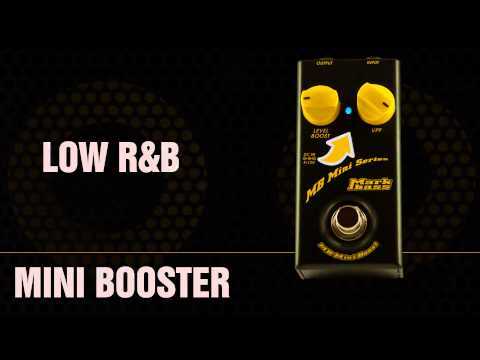 Markbass Mini Booster, Sound Samples & Features. 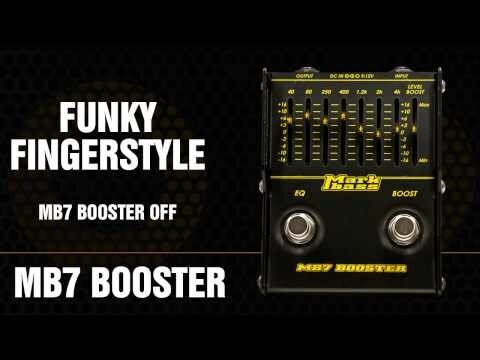 Markbass MB7 Booster Sound Samples & Features. 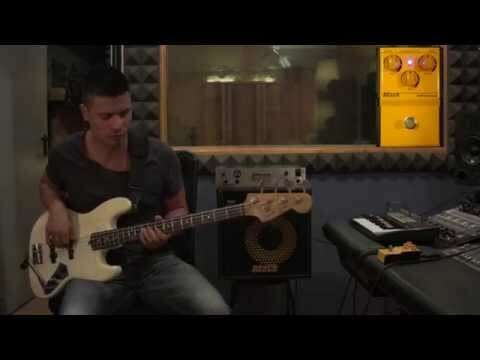 Short video of Markbass top-artist Lorenzo Feliciati tracking a solo on a song from the new Sonic Flyers album with Bass Multiamp... Few more days and the first live video will be out !! Italian magazine Chitarre reviews the Big Bang on its November 2012 issue. 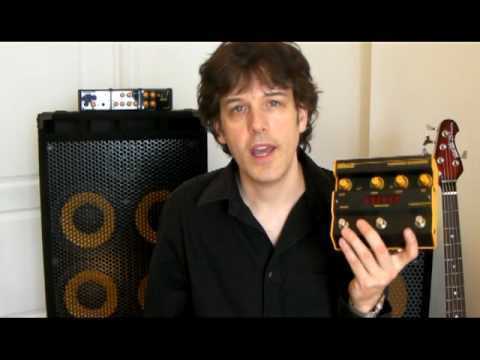 Big Bang video review by Enrico Cosimi (Chitarre). 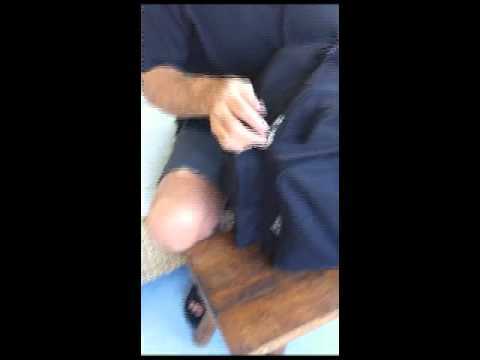 Alfredo Paixao shows us what's in his Super MoMark Bag! 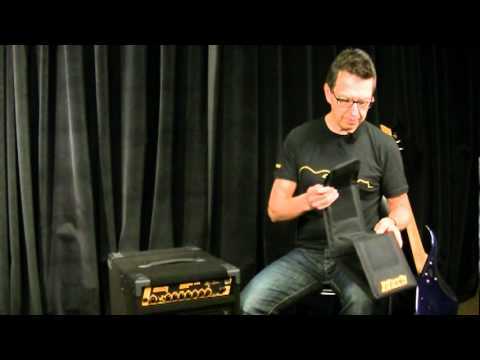 DV Mark and Markacoustic artist Paolo Giordano shows us what's in his Super MoMark Bag! 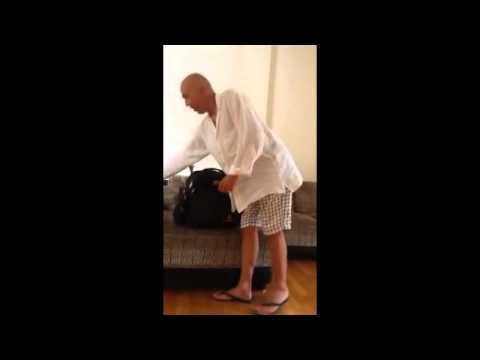 Supertramp bassist Cliff Hugo shows us what's in his Super MoMark Bag! 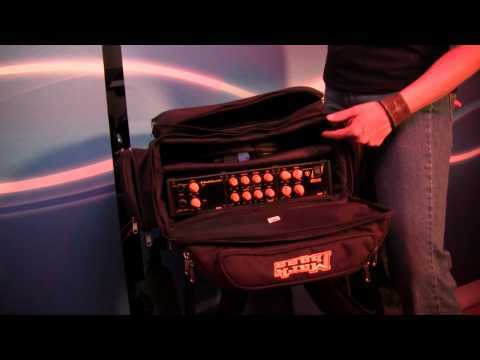 Jennifer Young, Markbass artist and bassist for the Travis Larson Band, shows how she uses the Super MoMark Bag to transport amps, cables, laptop, modules, iPad, and more. 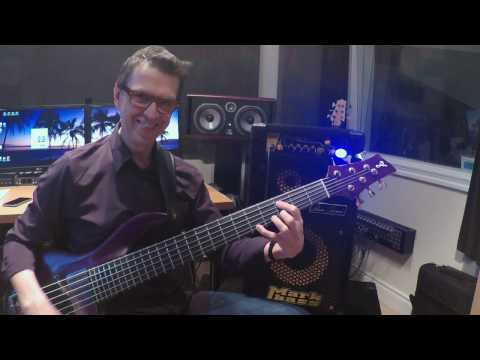 June 16, 2012, 7:41 a.m.
Markbass artist Alain Caron introduces his signature combo, the Combo 121 Lite, and explains the amp's features and many possible applications. 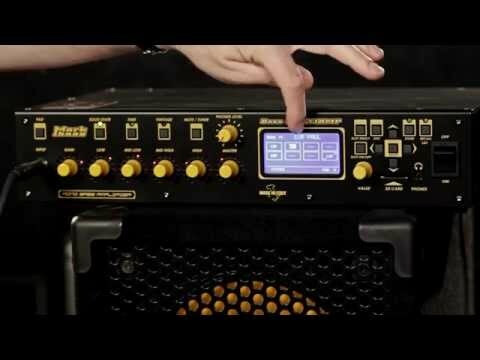 Premier Guitar surveys new Markbass products at the New York Amp Show, June 5, 2011. 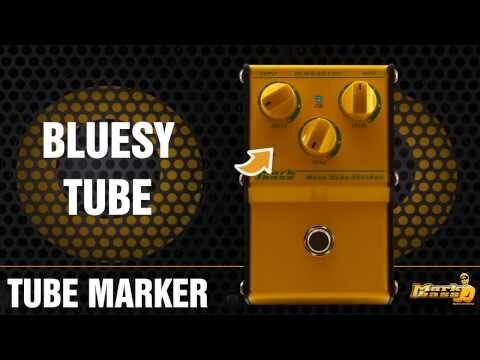 Peter Murray explains the Markbass Chorus Flanger pedal, including how to modify sounds, both on the pedal and with the supplied software. 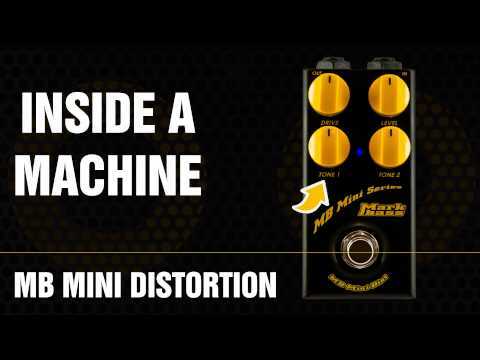 Peter Murray explains the Markbass Distorsore tube distortion pedal. 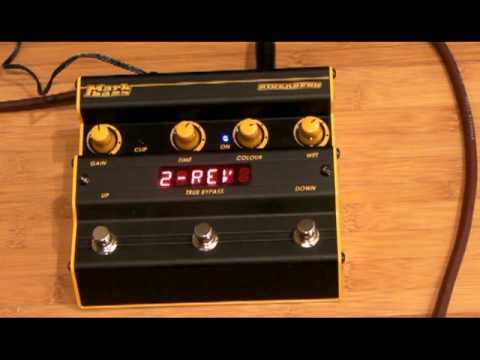 Peter Murray explains the Markbass Riverbero stereo reverb pedal, showing how to use the controls on the pedal and in the included software. 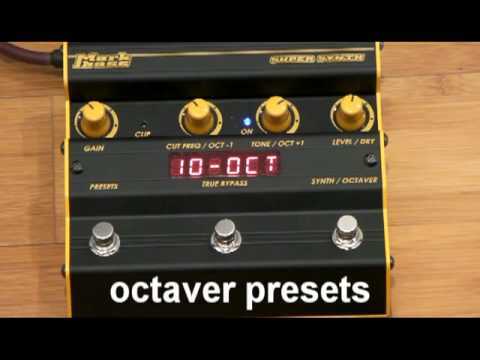 Peter Murray explains the Markbass Super Synth pedal, including how to use the pedal's controls and the included software. 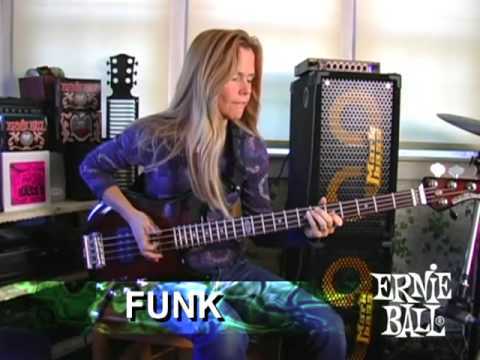 Molly Pauken demonstrates how she loves her Music Man Sterling bass guitar, through an F1 and two Traveler 102P cabinets.